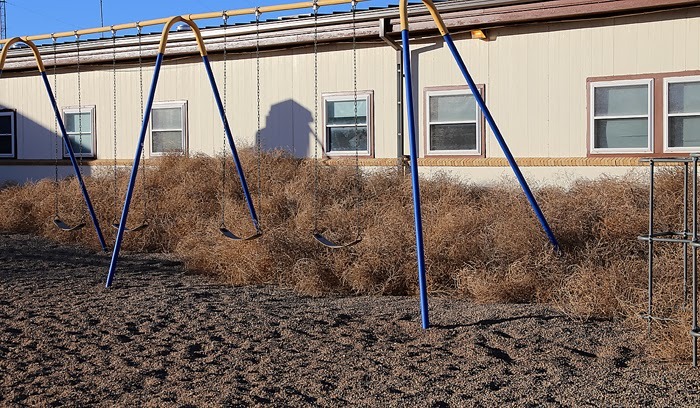 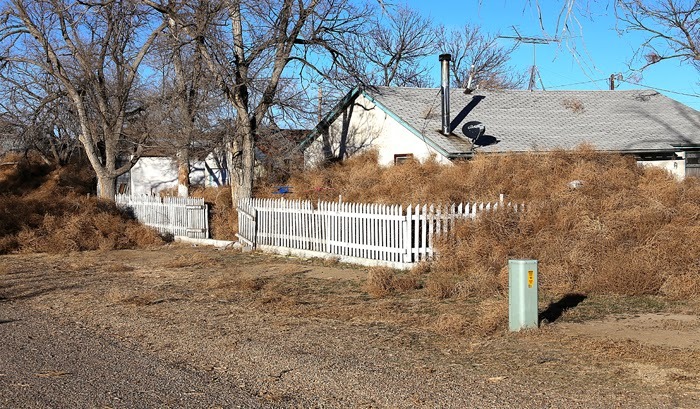 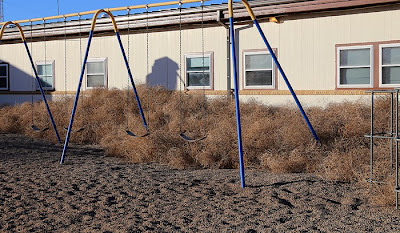 With most of Colorado talking about “Weed” in the new year, Karval residents are wishing their weeds were gone. 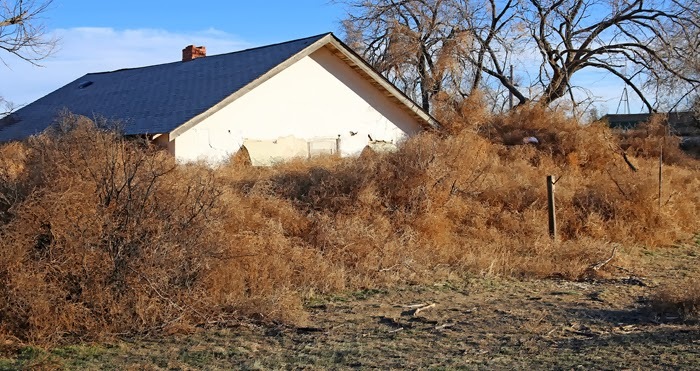 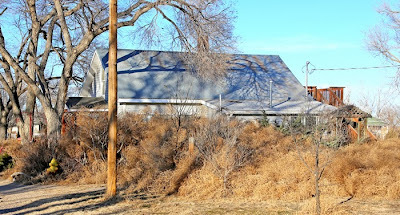 Houses and fence rows are being completely buried by tumble weeds. 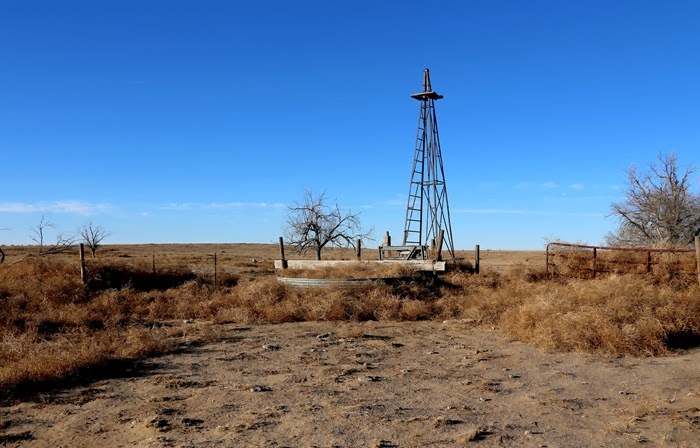 Drought damaged pasture and crop lands are the perfect growing conditions for the noxious weed.